Baked kale chips might become your new favorite snack! Not on the kale bandwagon yet? This incredibly simple, surprisingly delicious no-fail kale chips recipe might have you jumping on board, stat. 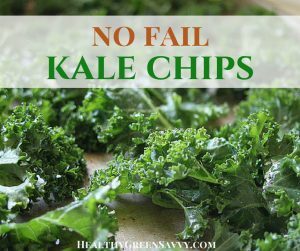 Kale has been a hot superfood for some time now, and if you haven’t found a way to incorporate it into your diet yet, you need to try baked kale chips. 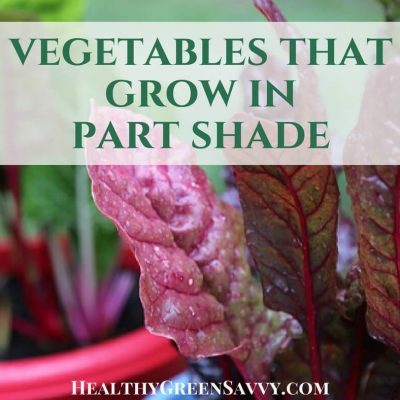 They’re easy to make and very addictive, helping with salty-crunchy cravings while allowing you to get a green veggie rather than demolishing a bag of much more caloric chips. Why Make Baked Kale Chips? Baked kale chips are a great choice for gut health and your immune system, and kale is also a member of the crucifer family, which can play a role in cancer prevention. Since I’m all about shortcuts to a healthy lifestyle, this baked kale chips recipe will probably be the simplest you’ll find, no fussing over blotting the kale or any unnecessary steps. Bonus: The oven stays on a very short time, using less energy than many other recipes and keeping the heat out of your kitchen in summer. This also prevents you from burning your baked kale chips, which is really easy to do when you leave the oven on and don’t keep a close eye on them. 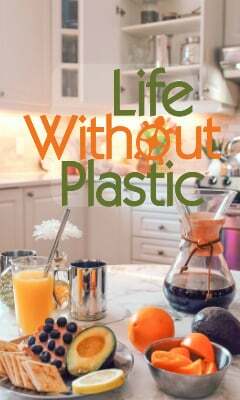 Save money and time making healthy food while shrinking the footprint of your cooking? 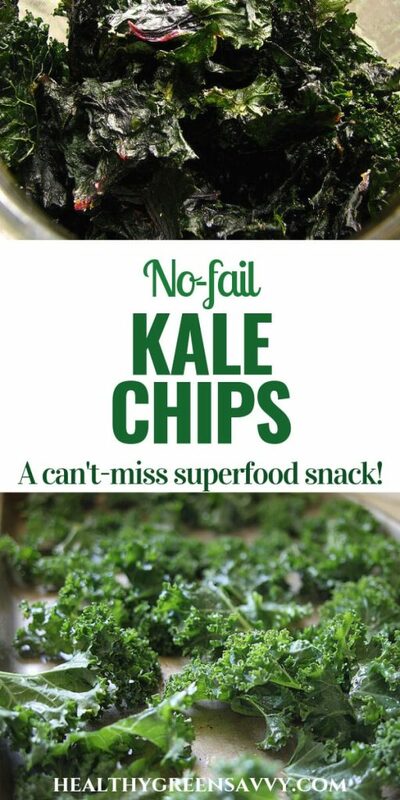 No fail baked kale chips are a win-win-win! If you have broccoli or cauliflower leaves, you can add them to your kale and make mixed chips. Find more than 40 additional ways to make the most of your food with root-to-stem recipes here. Tear it up (discard stems, unless you’d like to try stirfrying them) and spread in a single layer on cookie sheets. 1. Put your oiled kale in the oven and set to 300 degrees (no need to preheat). 2. Turn it off about 5 minutes after it hits that temperature. 3. Check after 10 minutes. Your kale likely will need a little mixing up. 4. Leave kale till the heat dissipates; I often leave it in the cooling oven overnight and check in the morning. You can turn the heat back on again briefly if need be; it’s done when your baked kale chips are crispy and melt-in-your-mouth delicious. If your baked kale chips get soggy before you finish them, you can return them to the oven, turn it on briefly, cut the power, and let them recrisp. The oven doesn’t need to get very hot for this to work. When kale is coming in great quantities at the farm, I make batch after batch of baked kale cips and generally eat through most of each week’s allotment before the next one comes in. I started growing some of my own some I can put up extra for winter. Cheap, healthy, and delish! All my kale gets turned into baked kale chips, but this collection of healthy kale recipes can give you great ideas for using any you have left. Kale chips are an affordable way to get some extra healthy into your diet. Want more tips for making the healthiest food fit your budget? Check out my FREE guide, Affordable Healthy Food. Pin to save this baked kale chips recipe for later! I’ve never liked Kale before, but I never thought of making Kale Chips. Your recipe sounds great! Thanks for sharing it on Mommy Monday! Oh, my goodness, you’ll save SO much money if you master this! Those things cost an astonishing amount considering what they cost to make, especially if you’re growing your own kale or getting it in a farm share. Let me know if it works for you! I love kale chips, though do have to limit them due to their goitrogenic effects. But homemade is much better than storebought…always! 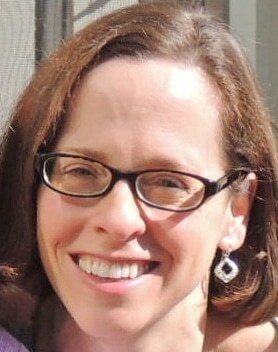 Thanks for sharing on Simply Natural Saturdays, looking forward to seeing what you’ll be sharing this weekend. Thanks, Anya! I hope it might help anyone who’s given up on kale chips after a burnt or soggy batch! I love me some kale chips!! Thanks for sharing your healthy snack in Mommy Monday! Looks great! I’m not sure if I was reading it wrong, but the recipe never seems to say to put the kale into the oven. Nice catch! Thanks for stopping by. 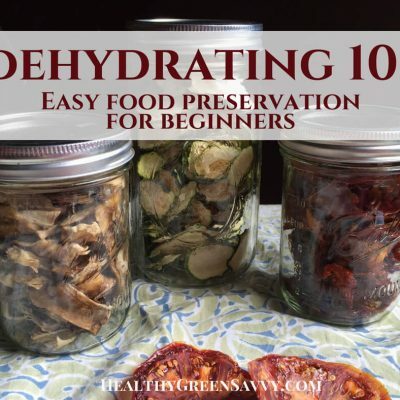 I don’t currently have a dehydrator so I am delighted that you shared your easy No Fail Kale Chips method at the Healthy Happy Green Natural Party! I’m Pinning and sharing this! 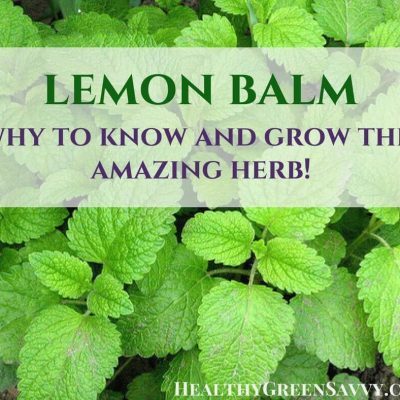 I have a recipe that calls for basalmic vinegar mixed with the olive oil… sooo yummy that way! Gives them some WOW flavor! I will have to try that sometime! Thanks for the tip! That sounds delicious! We go through the plain salt sort so quickly I haven’t tried flavoring them yet, but I plan to! I haven’t thought about putting them back in the oven if they get soggy. That has been my problem in the past. Thanks for sharing on the Waste Less Wednesday Hop! Wow, I’m honored! I’m looking forward to kale season staring up again!